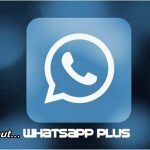 If you still miss applications like the old WhatsApp Plus, which many users miss, there is a new version, YOWhatsApp (also known as YoWA), that has great similarities with the application. By downloading this app, you can have this updated version that also comes with extras of great interest to everyone. 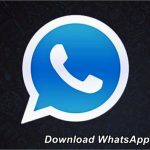 It should be noted that the old WhatsApp Plus is no longer available to users, given some pressure from the creators of the official application, who did not want to have the existence of third-party customers. However, many users continue to miss some of the additional features provided by this enhanced version. 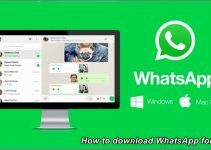 For those who still miss these applications, there is the possibility of downloading YoWhatsApp, with which you can enjoy the possibilities that the official app does not bring in your system now. But, YoWA is the new name and in the same way, it is a new project, and different from the one known as WhatsApp Plus. The good news that it brings at the same time, as an additional contribution, is that it is offered free of charge; developed by the computer science student Yousef Al Basha (go here to his official website), who put the prefix “Yo” to this WhatsApp application. The specialists have explained in different articles on the subject that these third-party alternatives are not 100% reliable. However, this version is as serious as the WhatsApp Plus and also provides extras that have much more to offer than its name. Although many users just want to avoid getting the blue double check when they send their messages, and also to prevent others from reading the messages by skipping the same blue check; YOWhatsApp goes beyond just those options. 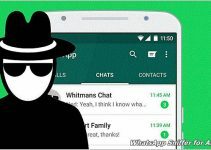 Even so, it is necessary to warn users of this application to protect themselves from the fake WhatsApp Plus version, to avoid being fooled by an app that does not offer protection to their devices and files. 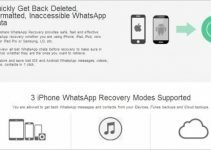 This improved version offers possibilities that were not found in WhatsApp Plus, since this messaging system has evolved significantly in recent times. It offers advanced privacy options, including how to block blue checks. Includes app lock for PIN, fingerprint or pattern. It brings the automatic translation of conversations. Add new emojis designs for both traditional and Android Oreo, Nougat or Facebook. Hide photos and videos from the smartphone gallery. Presents a widget with the status of the contacts. 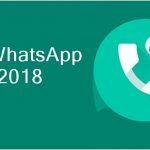 On the other hand, its functionality has gained the category of recommended app and connoisseurs reiterate that it is the new WhatsApp Plus called in another way, and also improved. There are other, more modern alternatives to the aforementioned WhatsApp Plus, such as GBWhatsApp. YoWA can be downloaded when you have enabled the option to install applications external to Google Play. Me and it doesn’t have an iPhone version yet. It is a secure app that has been in development since 2016 and has not been compromised since then. 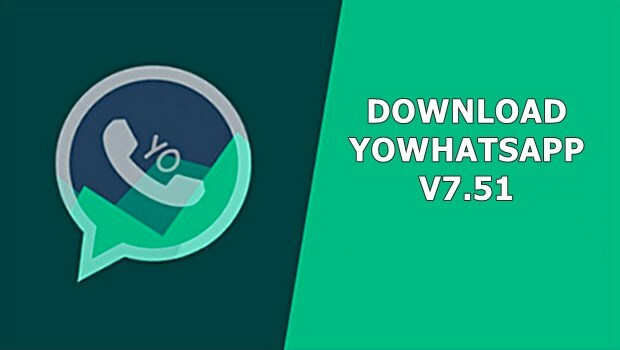 Here are the official YoWA v7.51 download links.